My Latest Book July 2017! Just like human beings, the Earth is a living breathing organism, complete with an advanced Consciousness / Soul. The name of this consciousness is Gaia. Gaia, like human souls, is on a Spiritual journey of Enlightenment. It is now time for Gaia to move to her next level of existence. Because of the wonderful job Gaia has performed in nurturing and aiding humanity, she is ready to move to a 5th Dimensional state of existence. We are currently on the 3rd Dimension. The 5th dimension is a true dreamland. Everything on the 5th Dimension becomes manifest through thought. That is, whatever you think, becomes real. The Earth has almost completed her lessons here on the 3rd dimension, whether we like it or not, so as I write, her vibration is rising. 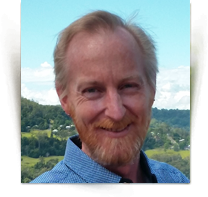 There are many signs and warnings to this event – everything from the rising of the Schumann Resonance to wild weather patterns, mass animal die offs, volcanoes and earthquakes going off, and society de-evolving into barbarism. We call all these events Earth Changes Summary . This is a “purging” process Gaia must go through in order to Ascend. She has had to soak up so much negative energy over the centuries due to human wars, pollution, greed, and hate. These actions can be explained by Soul Ages. The only way to release this negative vibration is to wipe the slate clean – a RE-BOOT as such. The harbinger of this reboot is a mysterious planet the ancients called Nibiru. As Nibiru passes, it will cause the Earth’s crust to slip. We call this a Pole Shift. Nibiru returns to our part of the solar system every 3,600 years. The Earth Changes we are seeing now are being caused by Nibiru as it gets closer. In fact, people having been seeing Nibiru in the sky already! During the Pole Shift, most of humanity will die, or Ascend. For those that are left, the land masses will no longer be recognisable. Indeed, many countries are sunk below the water, and some new land will rise above the water. But in most countries, there will be SAFE HAVENS for people to ride out the Pole Shift and survive. I have created a map that shows the danger areas, as well as the safe areas to hide out in to survive - available soon (with your help - more on that later). However, if you do not want to experience the horrors and cataclysm of the Pole Shift, you will need to Ascend with Gaia. To do that, you must raise your vibration. 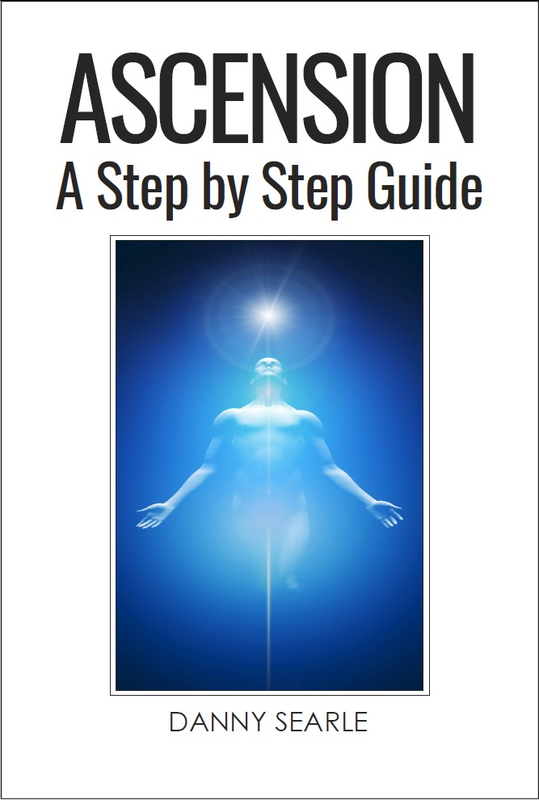 Ascension is the process of transforming your dense, physical body into a Light Body. A Light Body is required to exist on the higher dimensions. Ascension is different to death. In death, you leave your physical body behind, and return to the Spirit World. Then, after a period of time, you reincarnate into a new body. You now have to re-learn everything all over again – reading, writing, math, tying your shoe laces and everything else! With Ascension, you take your consciousness (Soul) and body with you. So you become an Eternal Being with full memory of who you are, your full past lives, and full access to the Universal Knowledge. Your “Light Body” has no physical flesh and blood. Thus all of the limitations of flesh and blood i.e. : sickness, sleep, food, water, etc. are no longer required. Furthermore, emotions and thoughts are heightened beyond your imagination. This is thanks to your DNA structure changing from a physical 2 strand helix to a Light Body 12 Strand DNA . But not everyone can Ascend. Indeed, some Younger Souls are not capable of Ascending yet, and some Older Souls have embraced the Fear Consciousness. There is a big difference between Ascending and Staying in the 3rd Dimension after the Pole Shift. Christ Consciousness is when you have released all negative thought and vibration. There is only one aspect that creates negative vibration – Fear. Fear encompasses emotions such as greed, jealousy, egotism, and materialism to name but a few. In psychological terms, fear can manifest in anxiety disorders, obsessive-compulsive disorders, bi-polar, over eating, and self-harm etc. In fact, every negative human condition or illness is related to Fear. Meditations like the Cosmic Love Tsunami Meditation were designed to help all of humanity Ascend in 2012, when a special doorway was opened. However, humanity rejected the choice of Love, and ultimately mass Ascension, and instead chose Fear – wars, terrorism, social decay and financial collapse. Therefore, you now need to focus on yourself. Once you can release Fear, and embrace the Love consciousness, you will have attained Christ Consciousness and ultimately Ascend. Of course, this is easier said than done. That is why I have created my YouTube Channel – Path to Ascension and published a series of Books that will help you. Please take some time to navigate this site. 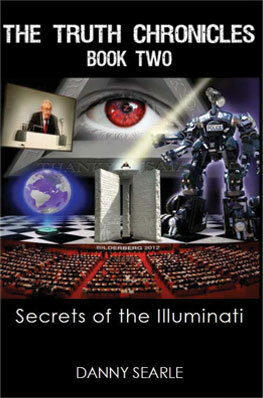 There are many free files to download, videos and my latest books available for sale. You can also order a personal, one-on-one time with me – see the Contacts page. 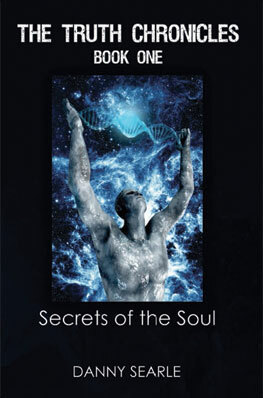 "Entertaining, enlightening and refreshingly light on previous hidden Spiritual information."